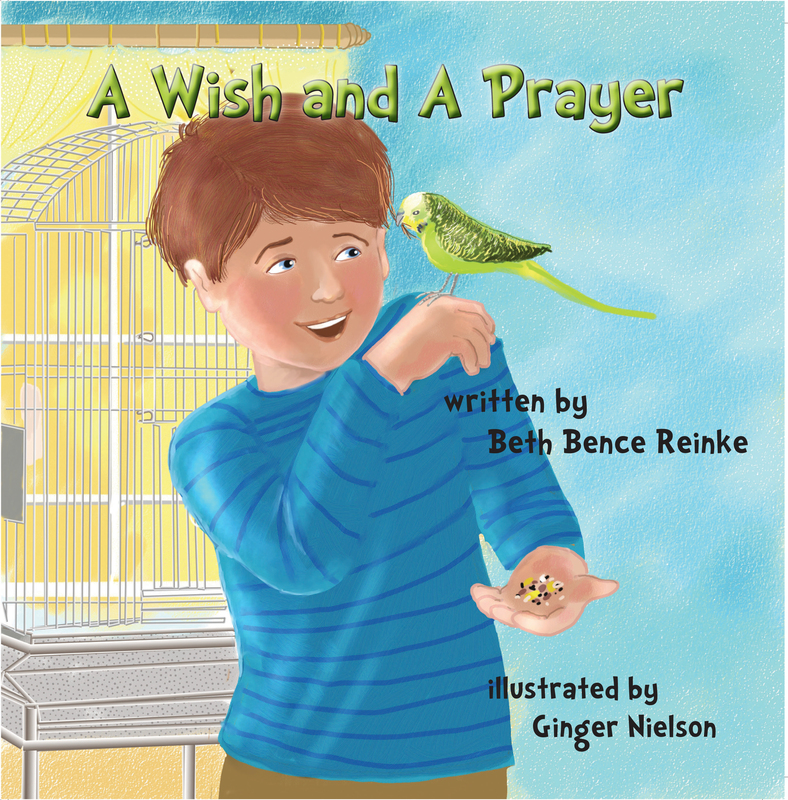 Which has the better chance of helping, a wish or a prayer? Ever wonder what would happen if clouds fell from the sky? Disaster strikes two hours before Carla's birthday party. Clouds scatter on the ground like giant cotton balls. Papa says, "The weather lady said a tornado knocked the clouds loose." But how can this be? 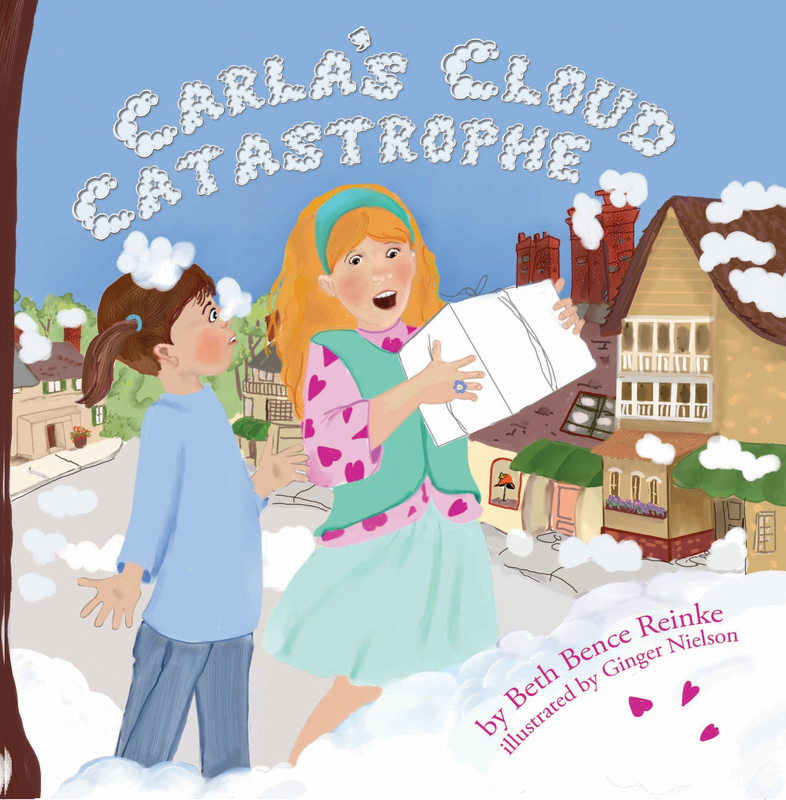 Carla dubs it a cloud catastrophe.